Typhoon Mangkhut struck Northern Luzon, the Philippines earlier, inflicting serious destruction. So far, the typhoon has caused at least 74 deaths and over a million people are affected. 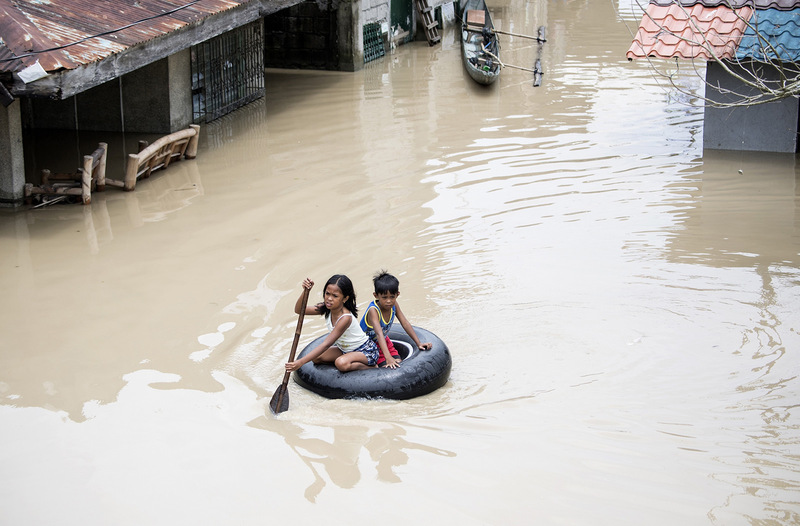 Mangkhut is being described as the strongest typhoon to hit the Philippines this year. 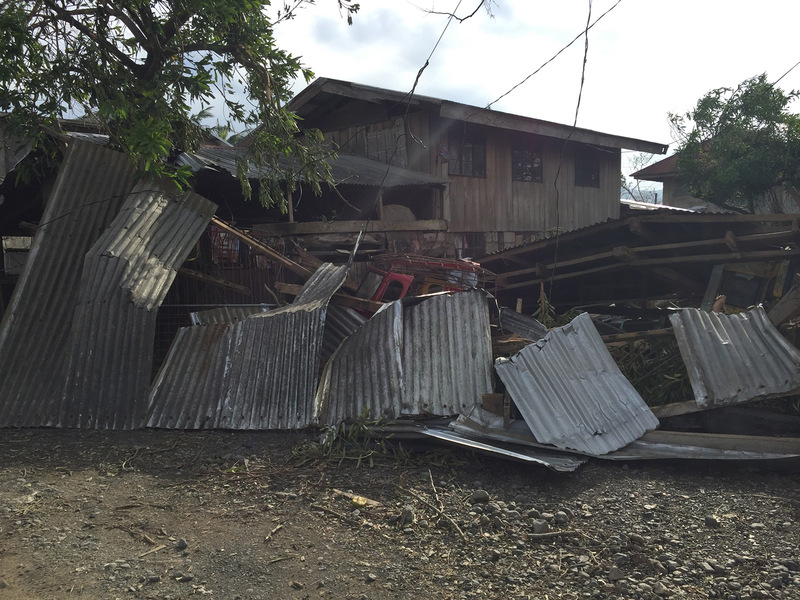 The heavy rain and winds triggered landslides, causing damage to numerous homes and infrastructure. Many farmers who rely on agriculture for a living have seen their crops destroyed. Plan International response team have conducted a rapid needs assessment of the emergency and are ready to support the most-affected families with cash assistance that will enable them to procure essential materials for rebuilding homes and schools, augment household food supplies and restore their livelihoods. Plan International will also provide psychosocial support to children and women. Plan International is working around the clock to support the affected children and families to live through the aftermath. Please show your support to them.